The Open Philanthropy Project recommended a grant of $4,795,803 over two years to 80,000 Hours for general support. 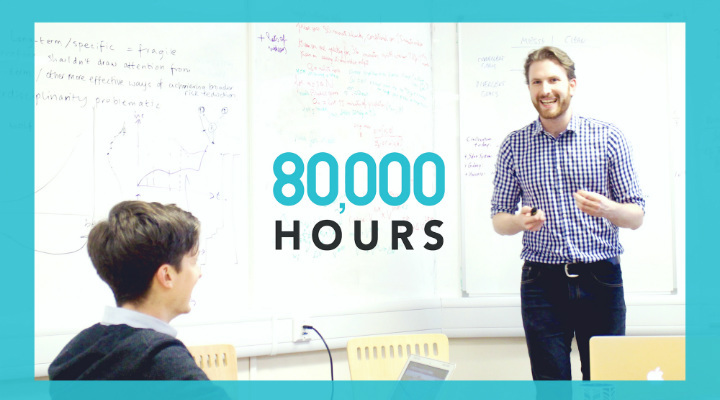 80,000 Hours aims to solve skill bottlenecks for career paths in what it considers to be the world's most pressing problems. It does this by providing online research, in-person advice, and support with the goal of helping talented graduates age 20-40 enter high-impact careers. This grant follows Open Philanthropy's February 2018 support and falls under its work aimed at growing and empowering the EA community.